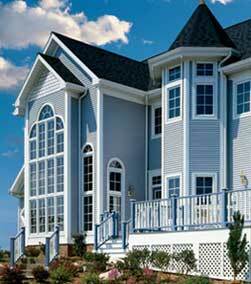 St. Charles Exteriors provides a wide variety of exteriors products and services for our residential customers. View a complete inventory of our products and partners by clicking on any product category. To find the location of a completed home in your neighborhood, click on the Completed Homes button and enter your zip code or city to get started.